During the summer holidays Mae, Katie, Holly and Freya ran a cake stall on their street to raise money for our Adopt a Child charity. This was completely their own idea and they managed to raise £105.50!! 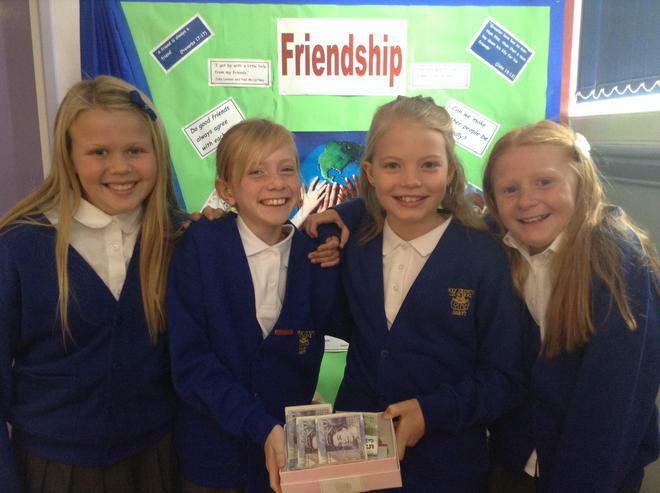 We are so proud of their achievements and the compassion the girls have shown for others.